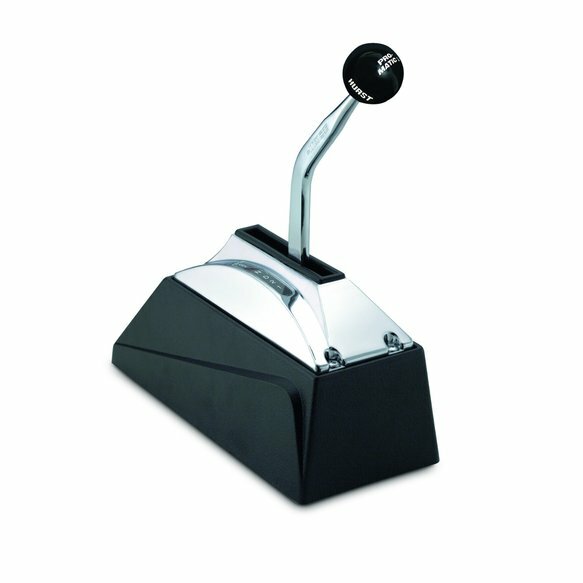 The Hurst Pro-Matic 2 Ratchet Action Shifter is quality engineered for years of precise, trouble-free operation. The Pro-Matic 2 gives a custom appearance to any vehicle and is ideal for street or strip performance. The Pro-Matic 2 for trucks incorporates an extended shifter stick for ease of operation and is designed to fit most pick-up trucks. Full forward and reverse ratchet action can be used with either standard or reverse pattern valve bodies.